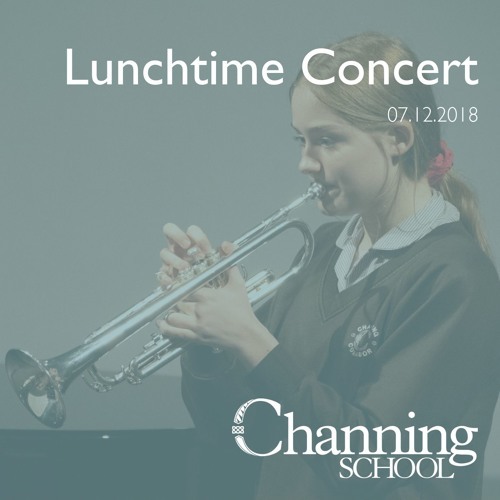 Today was the final lunchtime recital of 2018, and it began with a festive performance of 'Carol of the Bells' played by Intermediate Flute Ensemble. We were then treated to delightful performances on clarinet, flute, trumpet, flute and clarinet from Sasha Butler, Salma Ansari, Harriet Sumners, Emily Brown and Martha Sayer. Senior Flute Ensemble brought our recital to a close with a rousing performance of 'Sweet Child of Mine'. Congratulations and thank you to all our performers this term. We will be back for an exciting programme of recitals in the New Year.